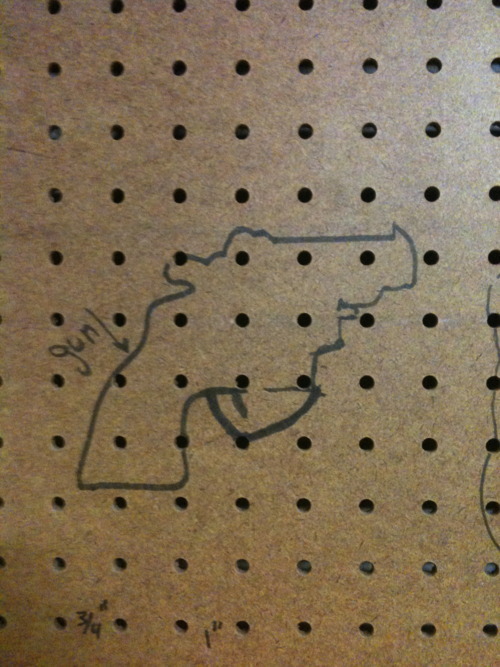 EVERY OF THE STUFF: HOME // DECOR: pegboards are amazing. 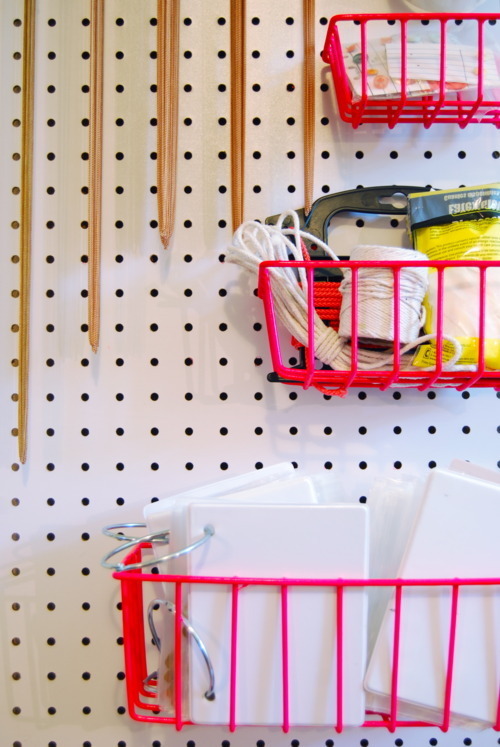 HOME // DECOR: pegboards are amazing. Copyright ©Son of a Sailor 2014. Powered by Blogger.